There are proprietary self contained membranes available. These are usually exorbitant. 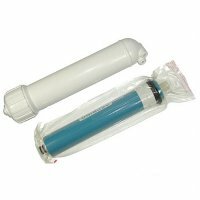 If your system has a horizontally mounted membrane you can retro fit with the PWFRMMH. 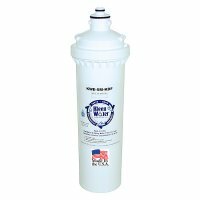 The membrane is of comparable quality and is rated for an impressive 50 gallons per day. This is a prudent choice for those who want to save money without compromising quality.